Case Study: Ms. Nabilah Finally Found The Service That She Wanted! 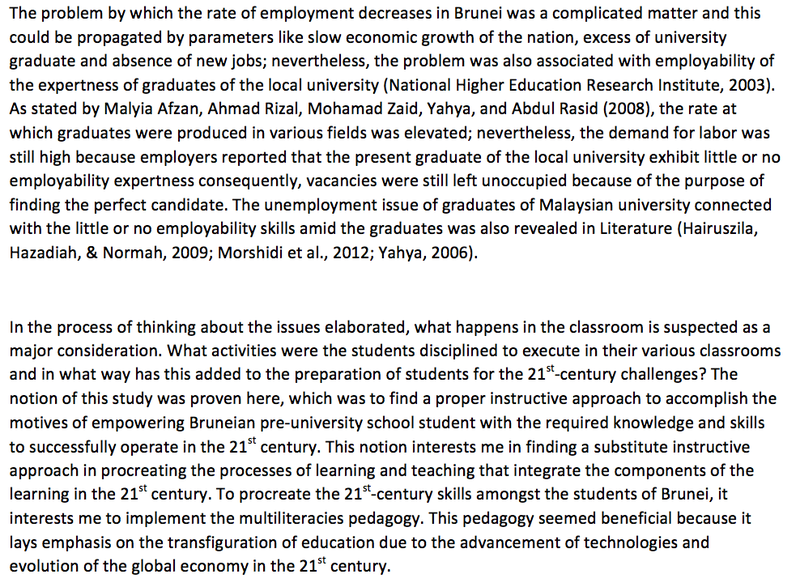 Ms. Nabilah is a Master’s degree student from Universiti Brunei Darussalam. She had used many proofreading agencies to improve her manuscripts. But, she never feels satisfied with the quality of the manuscripts being received. 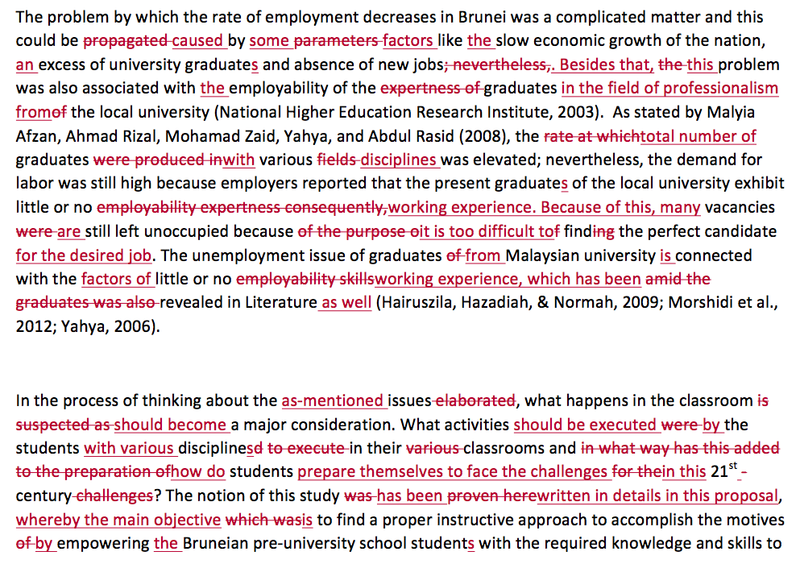 1) All the citations have been messed up. 2) They used synonym without considering the accuracy and suitability of the term. 3) The meaning of the sentences had been distorted and sounds confusing. 4) One company never returned my revised draft. All the misused terms, sentences structures problems, unclear content, syntax and grammatical errors in the research proposal have been fixed. The resulting content is very nice and understandable. Our proofreading and editing services created the content that she wanted and met her requirements. "I am really really happy with it. I have sent drafts to be done to others and it was never this good. I will not waste my money again and will only send to you from now on." Other proofreading agency used online software to proofread and edit the content. Many language issues can be detected. All the ideas have been expressed clearly and with academic tone. Any ambiguity and language errors have been eliminated. Watch Taufiq's Success Story In Publishing Q1 Journal With High Impact Factor (3.120) Here! You have come to the right place. Our proofreading and editing services are essential to polishing and perfecting your manuscripts. Your writing has never looked so good. Our experienced editors provide a second set of eyes and not only spot mistakes you may have missed, but also convey your ideas in a compelling manner. 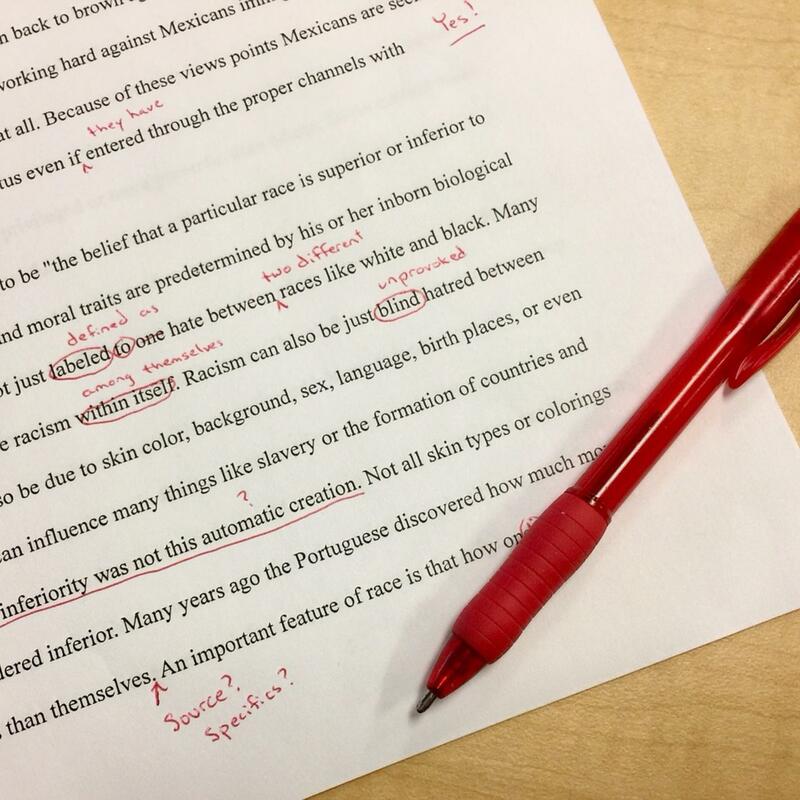 EdiThumbs editors add the right finishing touch so that your writing is the very best it can be. Need Extra Support To Publish Your Paper? EdiThumbs's PhD qualified editors make the expression of your ideas clearer. Get professional English-language proofreading and editing services TODAY!